As an independent, family owned and operated organisation we have always been committed to our responsibility to stakeholders and the environment. Below we have provided you with details of some of the activities we undertake to ensure that we are a responsible organisation to work with, for and near. We are particularly proud of our recent achievement of Gold in our Organisation for Responsible Business Audit. Associated Business Groups The Business AssociationWe are active members of the TBA, an organisation that promotes Basildon and the benefits of being located within the business community there.Burnt Mills Industrial AssociationWe also actively work with the BMIA, a body which cares about and has the interests of the Burnt Mills Industrial Estate, at its heart. As a responsible business we believe that every action we take has a consequence. We have recently completed our audit by the ORB and are exceptionally proud to have achieved Gold Standard in all audit sections – workplace, environment, community, marketplace, ethics, values and transparency; business processes/business continuity. 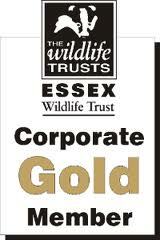 Charitable Donations Each year we donate money to our charity of choice which is the Essex Wildlife Trust. Since 1995 we have been Gold Corporate Sponsors and have recently provided a legacy donation to commemorate our 50 years serving the local community. 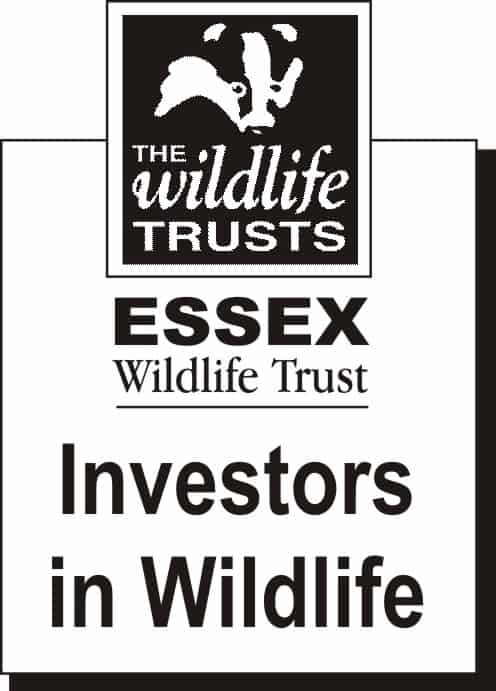 We are now part of the Essex Wildlife Trusts Investors in Wildlife Scheme.We also regularly take part in and donate to events organised by St Luke’s Hospice and The Friends Pensioners Club which are local charities. Some of our employees have walked on hot coals to raise money for charitable causes sponsored by Rawley Plant. Disposal of Waste We are registered as a carrier of controlled waste as issued by the Environment Agency. Our Waste Carriers License allows us to carry effluent from customer’s sites back to our yard where we have a licensed discharge point, or to the local sewage treatment works. Effluent is disposed of under approval by Anglian Water.All other waste is also carefully disposed of – see our Environmental Policy in the Downloads section of this site. Environmental Policy We are committed to ongoing improvements within our operations. Our Environmental Policy is updated annually to reflect our commitments. See Downloads for more information. Good Neighbours We consider ourselves good neighbours. We do not generate an excess of noise, work unsociable hours or night work and do not impact on our neighbours in any way. We provide staff parking and do not allow our vehicles to block access to roads or other industrial units where we are located. We are members of the Burnt Mills Industrial Association and regularly contribute to improvements in our local area. Products We have developed a range of eco-friendly welfare units that contain a reduced size generator and energy-efficient appliances which cut down on the amount of fuel used thus the emissions produced are reduced along with any noise from the generator. Recycling We aim to reduce the amount of waste we produce wherever possible. At present we recycle cardboard, paper, metal and plastic. Metal is re-used or sent for recycling at an authorised centre. Our roll on roll off skip service is now managed by an organisation who aim to recycle over 70% of our skip refuse. Re-use Our COMBI-GEN welfare units are supplied with compliancy kits which include microwaves and kettles. Most of these items are then returned with the welfare unit when it is finished with. For health and safety reasons we cannot resell these items. Rather than dispose of them, under the WEE directive we send them to the Lighthouse Project where they are cleaned and tested then sold at a minimal cost or given to needy members of the community. This allows others to benefit from items that would have otherwise been disposed of.Engine Oil Re-use – we are now pleased to be able to collect all engine oil used in servicing our COMBI-GEN welfare units. This is sent to Eco Oil – 01633 245820 http://www.eco-oil.eu.com/ – for processing and further use. Rolling Capital Expenditure Plan – Commercial Vehicles Ongoing programme to replace commercial vehicles after 3-5 years. This ensures that vehicle specification is kept up to date and that our company vehicles are equipped with the most up to date and environmentally friendly engines which conform to the latest Euro standards. Staff Training We provide training for all staff relevant to their line of work. We have supported staff training from NVQ’s to Open University Degrees. Most of the qualifications gained are associated with our line of work and include Health and Safety Training and Driver Training. Almost all of the training gained while working with Rawley Plant Ltd is transferable and will assist our staff should they choose to leave us. Staffing We employ 25 local people who live in and around the Basildon area. Several of our staff cycle to work, use motor cycles and car share which helps to reduce traffic and emissions. We provide a cycle rack for staff wishing to cycle. We are members of the Modular and Portable Buildings Association (MPBA) which promotes portable buildings within the industry. 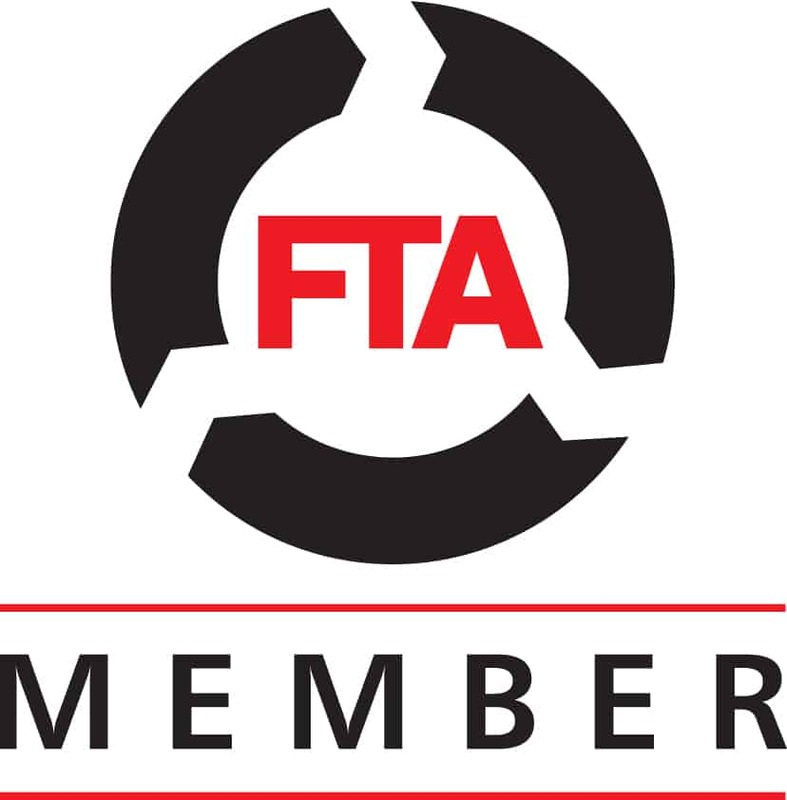 It offers guidance and expert advice to its members and has recently had Health and Safety Executive approval to its Code of Practice for Loading and Unloading Relocatable Portable Accommodation and Storage Units. We were one of the founding members of the Portable Sanitation Europe (PSE). This is a trade body concerned with the hire and service of portable chemical toilets within the UK. This organisation aims to promote chemical toilets within the country and for its members to uphold high standards of professionalism and quality. We have achieved the Bronze, Silver and Gold Awards for Operator Excellence. See our Downloads area for further details. We carry an Operator’s licence and ensure that staff training is up to date and that we conform to our licence requirements at all times.